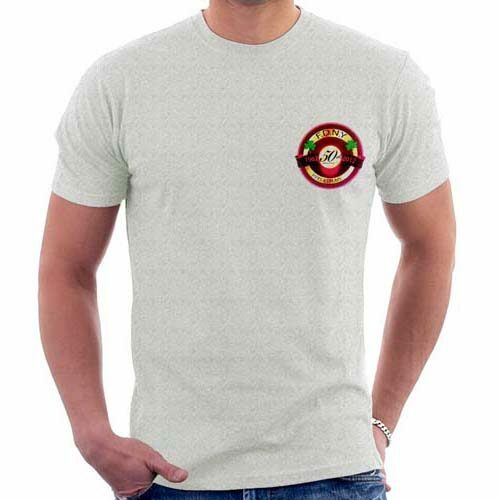 SKU: 173. 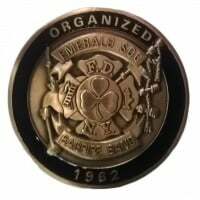 Categories: Irish Pride Collectibles, Other Collectibles. 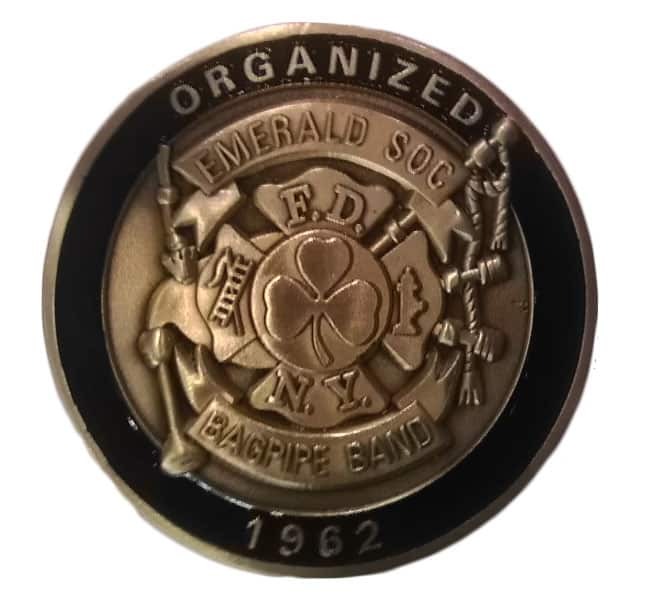 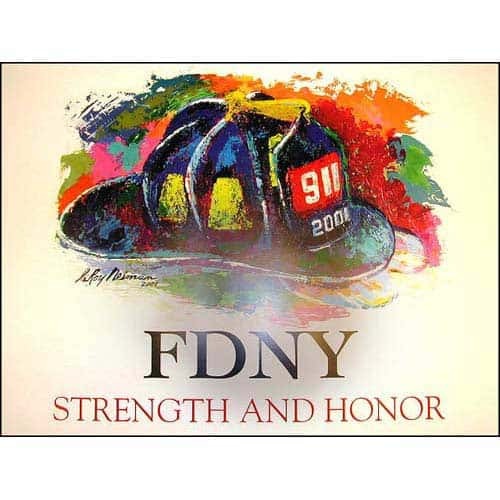 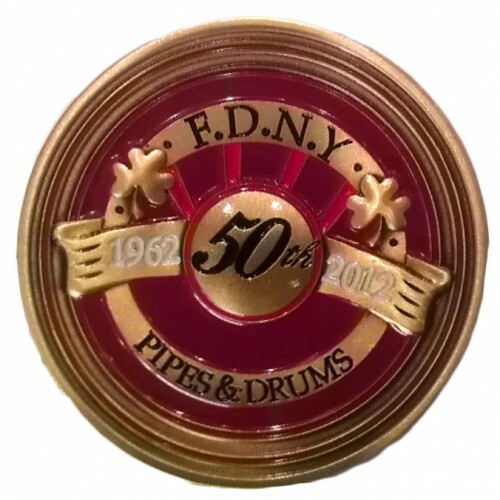 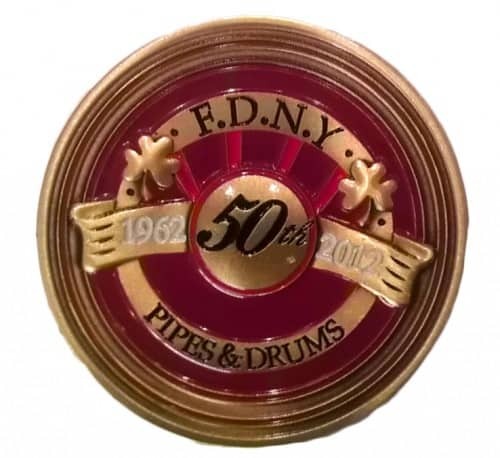 Tags: adrenaline coins, anniversary, bagpipes, challenge coin, EMERALD SOCIETY, FDNY 150, irish, St. Patrick's Day.